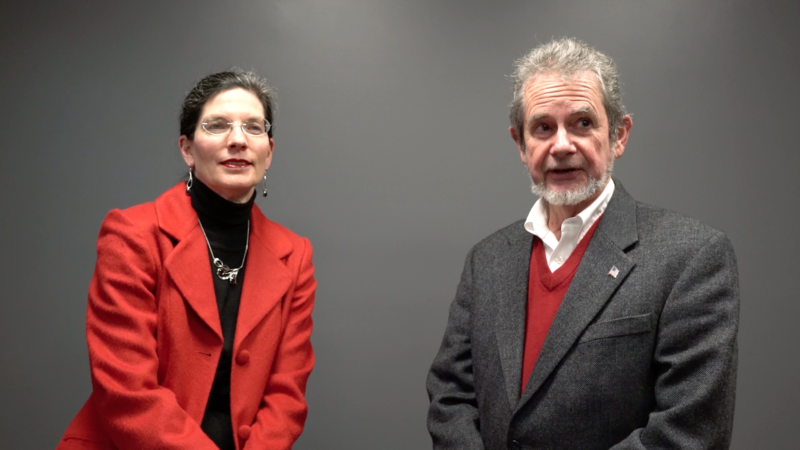 Lori Wall & David Moran: a literary approach to philanthropy. My name is Lori Wall. I also live in Eglon and David is my husband. I am David Moran and I am from Eglon which is in Preston County. We run a farm in Preston County and I also work as secretary to the Tucker Community Foundation. We are very very pleased to have been able to start a literacy fund in the Tucker Community Foundation. The Foundation itself is doing work that simply wouldn’t be done otherwise. And I think that’s the important thing. 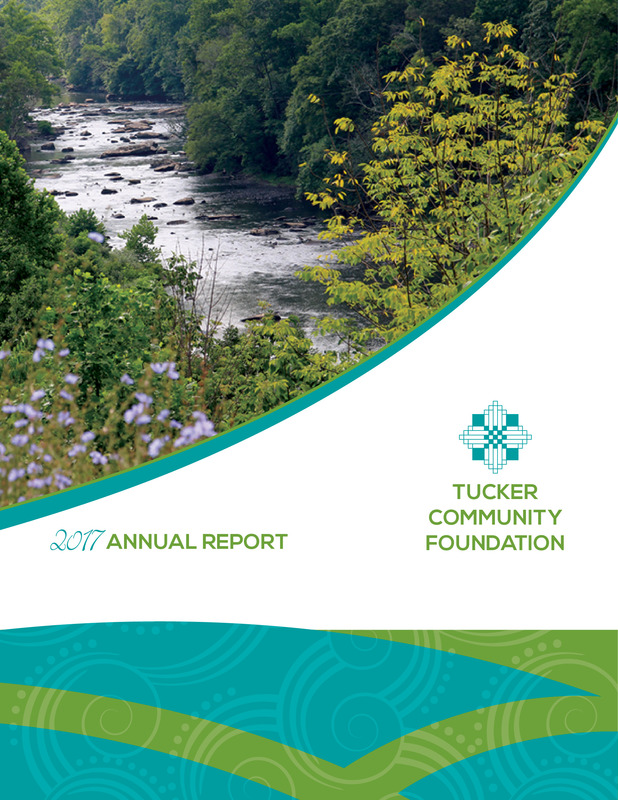 The spirit of the Tucker Foundation is basically self-support; community self-determination with the help and financial support of the Foundation.